No matter the product or the complexity of the test program, we will work with you to evaluate your product against the highest level of testing standards to earn the FM APPROVED mark. Our Approval process is efficient and helps differentiate your product in the marketplace. Ready to have your product become FM Approved? Here’s our five-step process. The manufacturer submits a letter, fax or email to FM Approvals, requesting Approval for a product or assembly and provides the location, scope of work, model numbers, specifications and applicable sales literature. Customers seeking Approval of new products should fill out our application form to request a quote. FM Approvals sends a proposal letter to the customer with the scope of work, cost estimates, schedule, required tests and sample needs. For new customers, a one-time contractual agreement is also mailed for signature (Master Agreement). The manufacturer then authorizes the proposal in writing and submits all requested material and information identified in the proposal. FM Approvals makes drawing or specification to product comparisons. If all necessary items are received, testing is scheduled and conducted. The investigator visits the customer’s facility (if first-time customer or new manufacturing location) to review quality control procedures prior to product Approval by FM Approvals. Once testing has been completed successfully, a report is prepared and reviewed for technical accuracy and quality. Samples are retained and archived as necessary, returned to the customer or disposed of per the customer’s instructions. FM Approvals sends the final report to the manufacturer. Approval is effective as of the date of report.  The manufacturer may then label the product as FM Approved, and the product is listed in the Approval Guide, an online resource of FM Approvals. FM Approved roofing assemblies are entered into RoofNav, our web-based software. Surveillance audits of manufacturing facilities are required in order to maintain FM Approved status. Our rigorous testing process takes place in state-of-the-art facilities designed with property loss prevention products and emerging industry trends in mind.